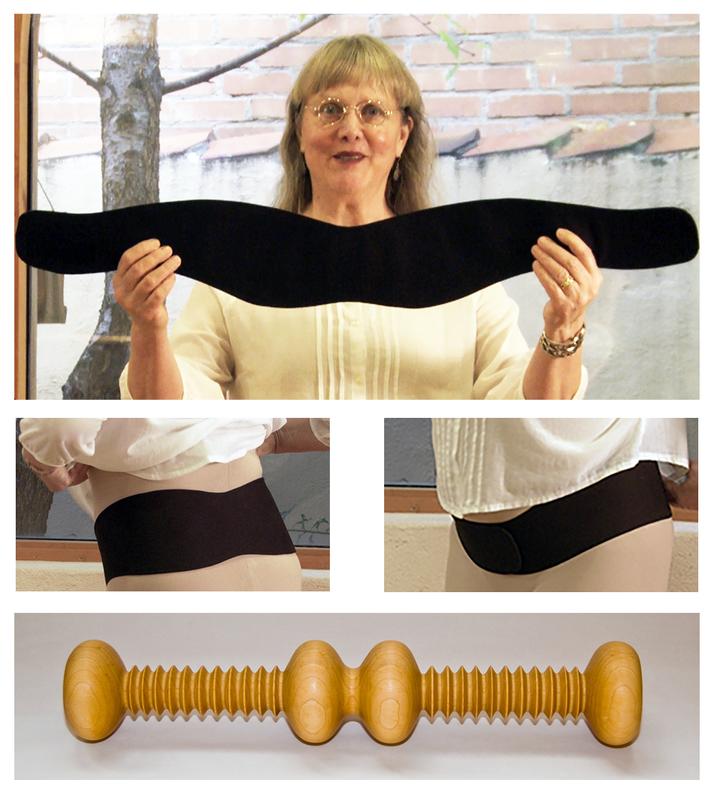 The Whole Woman Posture Belt is a wonderful reminder to stay in the posture when on your feet for lengths of time. For example, when walking, hiking, going to the store, working when you'll be on your feet, or up and down a lot, such as when gardening, or attending to toddlers, the posture belt will help keep your pelvis in its natural, vertical alignment. If you have lower back pain, you may find the Whole Woman® Posture Belt extremely helpful. When the lower spine and pelvis are correctly supported, many chronic conditions are alleviated. 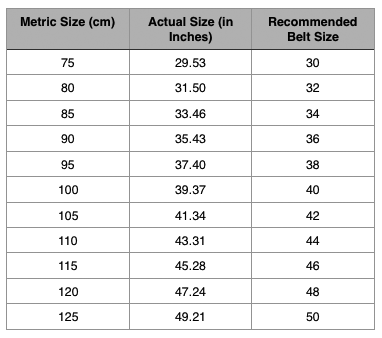 Note that your normal waist size is NOT the correct size for the Whole Woman® Posture Belt! Be sure to watch the video above on how to correctly take your posture belt measurement. The belt needs to fit snugly but not uncomfortably tight. Please follow the measurement instructions carefully so you will be delighted when your belt arrives. For Whole Woman customers in metric countries, the chart to the right will help you find the correct size. The belts are made in even numbered inch sizes. If your measured size comes out to an odd number, order the next smaller size. It is important that the belt fits snugly. If your measurement is more than an odd number (33 3/8 inches for example), then scale up to the next larger size. Washing Instructions - The belt is made from 100% cotton canvas with an internal stiffener. The belt should be hand washed in cold water and line or dried flat on a towel. Belts damaged due to improper washing or drying will not be accepted for refunds. The firm grip and proper and placement make the Whole Woman Exercise Baton the essential accessory for almost all the Whole Woman exercise programs. Aiding in upper body strength and range of motion, the baton also helps with balance during the various Whole Woman exercise programs. Offered as a bundle and discounted $19.00 from their normal, per-item price, this is a good value.